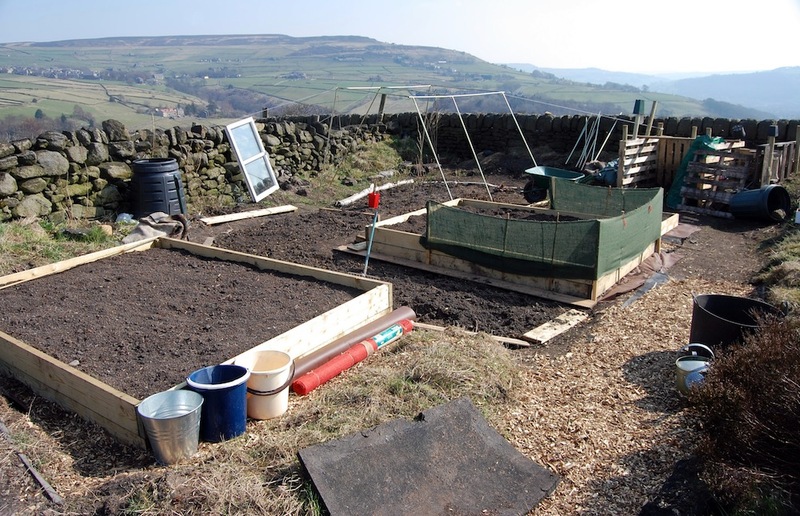 Listed below are some of the groups and organisations based in, or with links to, Heptonstall. Dramasaurus – children’s drama classes run in Heptonstall Social and Bowling Club on Fridays for children aged two to 11. For more information, visit the dramasaurus website, email info@dramasaurus.co.uk or call Melanie Daniels on 07554368232. Heptonstall Brownies meet in Heptonstall School at 6:30pm until 7:45pm on Thursdays during school term time. The group accommodates 24 brownies and has three fully trained leaders and two young leaders, but need a further adult leader to help out (all training given). More details can be obtained from Sandra on 01706 812291 (evenings) or from the Girlguiding UK website. 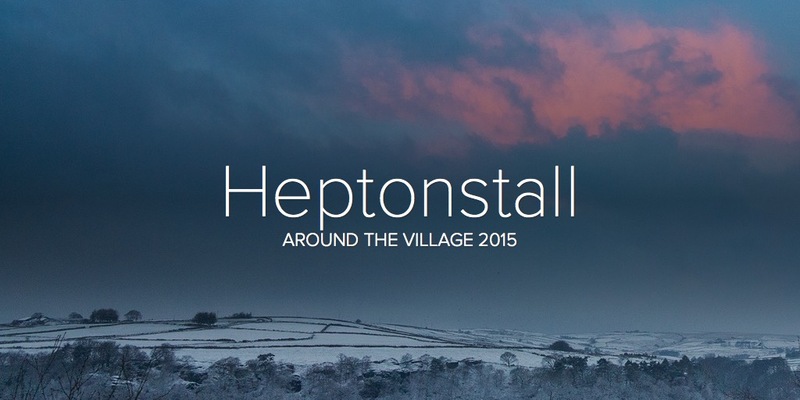 Guides – meets in Heptonstall School at 7.45. See Brownies for contact details. Handicrafts and Coffee (or tea!) – informal, open to all, bring your knitting, crochet, sewing and tapestry etc. for a pleasant morning with like minded folk. Every Tuesday, 10:30 – 12:00 at Towngate Tea Room. Hebden Bridge Cricket Club – We are a small club, playing cricket every weekend at Salem Fields between late April and September, weather permitting. We are not in a local league, and play relaxed but competitive cricket against various other (generally) non-league outfits home and away. We pride ourselves on having a really positive, friendly atmosphere within the club, with a broad spectrum of cricketing abilities represented.We are always on the look out for new members, we have regular off season nets on Sunday mornings, and irregular practices on some Wednesday evenings during the Summer. If you are interested in coming along to try your arm the best bet is to contact George Kidd – george*dovetailjoiners.co.uk (change * to @) to sort out a time to come and say hello, and to get onto the mailing list for updates.Another good way to come and see us would be to turn up to our annual Fun Day, usually the first weekend in June. We share our ground with the White Rose Archers and do a joint venture every year. We have a six-a-side cricket tournament on the day, get in touch if you want to enter a team. Information Boards + Signage Group – The group’s aim is to improve and clarify information and signage for visitors to Heptonstall. 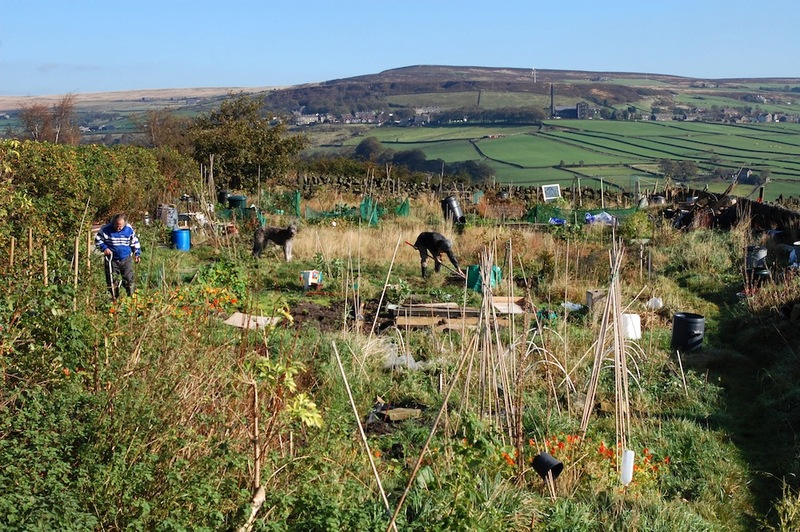 This involves working alongside Calderdale Tourism, Highways and Planning Conservation Departments, as well as Pennine Housing. The group has looked very carefully around the village from the viewpoint of a visitor, and is now working on placing one information board at the Social & Bowling Club, where visitors (should) park. Further intentions are to incorporate the Heptonstall Trail into a further board at the Memorial Gardens next to the bus stop, and to site a few tasteful finger posts to more clearly guide visitors toward the footpaths and walks out of the village. There is of course there is a financial cost, and bids for possible grants and other funding sources are being compiled. Heptonstall Out of School Club – runs in Heptonstall School from 7.30am to 9am Mondays to Thursdays and from 3.30pm to 6pm Mondays to Fridays. See their own website for costs and contact details. Play Group – Heptonstall Parent and Toddler Group meets at the Heptonstall Bowling Club every Monday from 10am-12pm. Toys, songs and activities for children with their parents or guardians aged 0-4. Entrance £1 per child, snacks and cake are provided on a rota basis. Yoga – classes are held on Tuesday evenings at Heptonstall Junior, Infant and Nursery School during term time. Contact Hilary Sharpe on 01706 815233 for more details. Please send me details of the playgroup that runs on Mondays at the Bowls club. The phone number for the bowling club is 01422 843149, there’s usually someone there in the evenings. Are there any playgroups – mums and toddlers – in heptonstall? Would love to know – thanks you! Yes, there’s one in the Bowling Club, been going a long time with quite a lot of equipment, not sure which day. Check them out on the clubs and pubs page. Is there a meditation class (one-to-one or group) in Heptonstall? If not, has interest been shown in the past to perhaps get one started? Just an update on the Heptonstall Playgroup – it is now £1.50 for your first chils, £1 for further children.